Don't know what to get that child that has everything??? 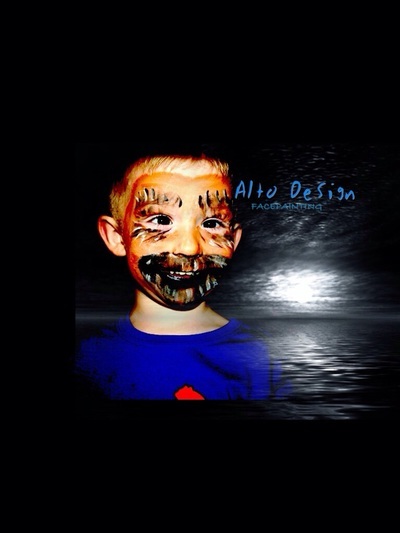 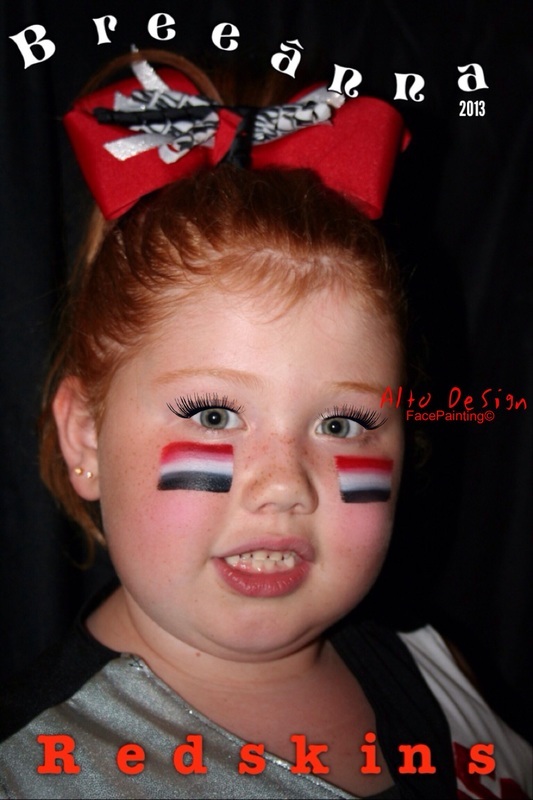 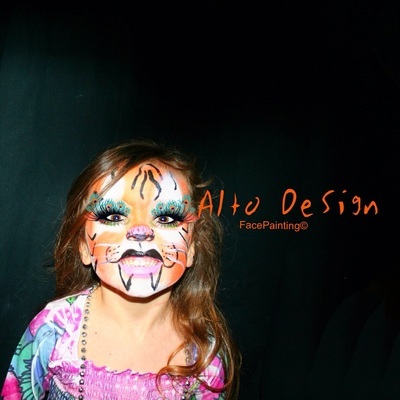 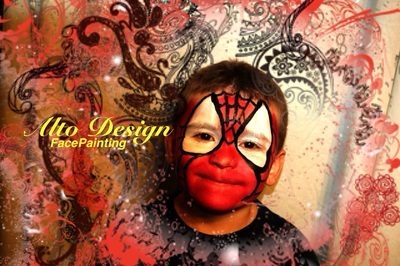 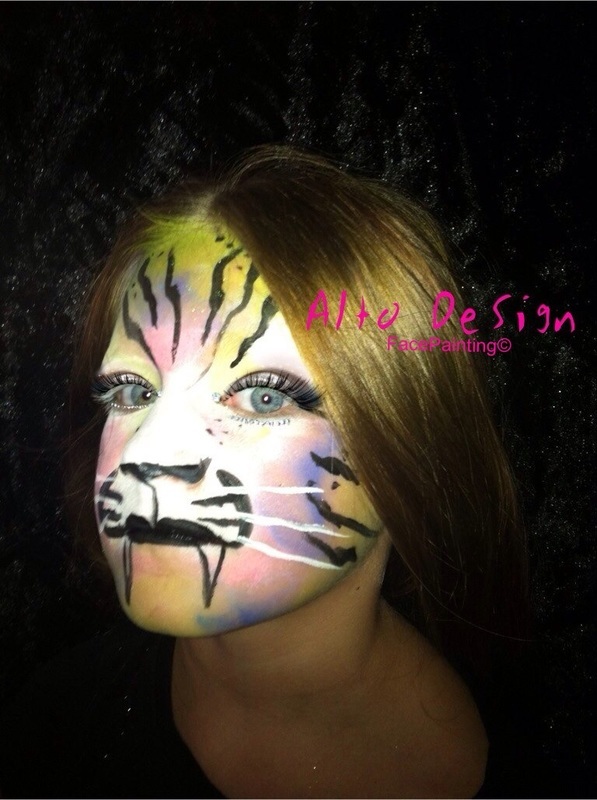 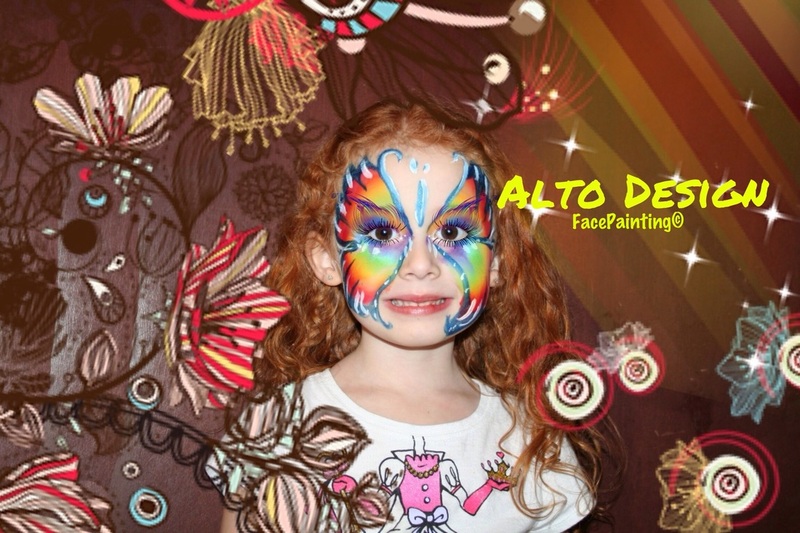 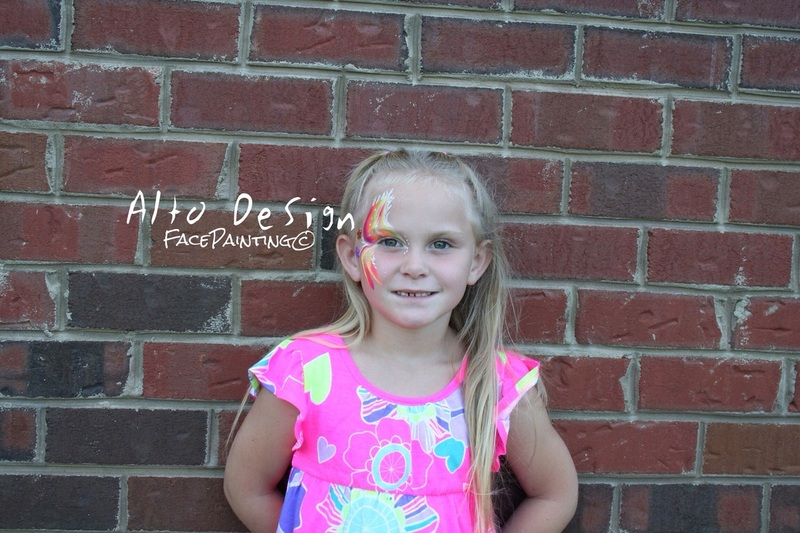 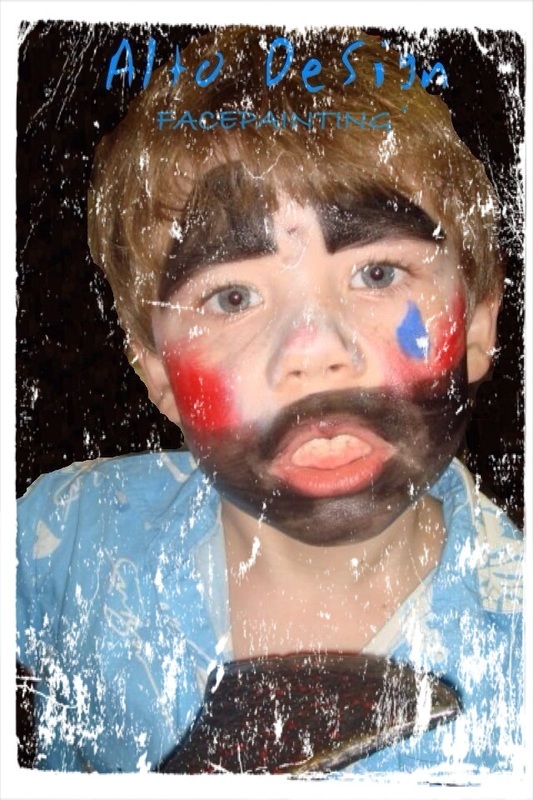 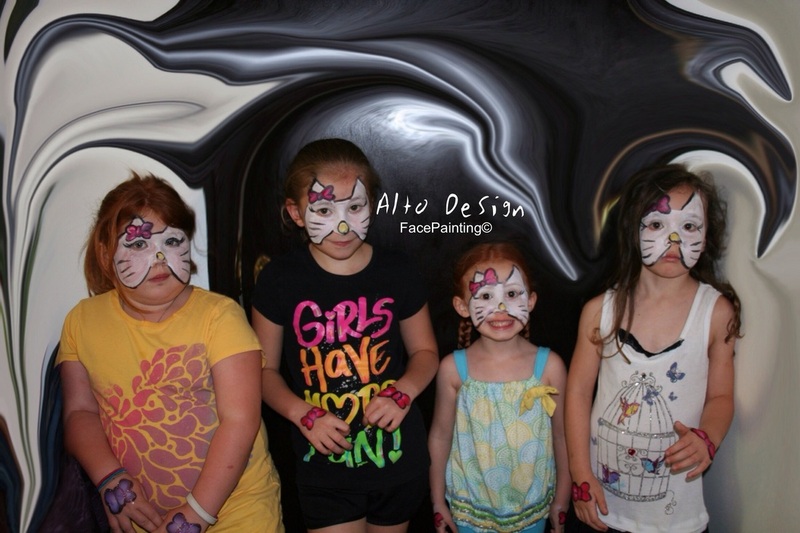 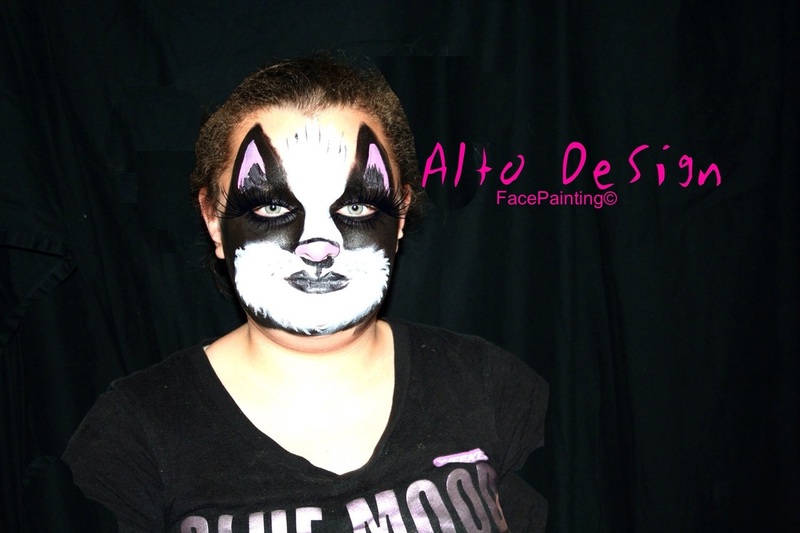 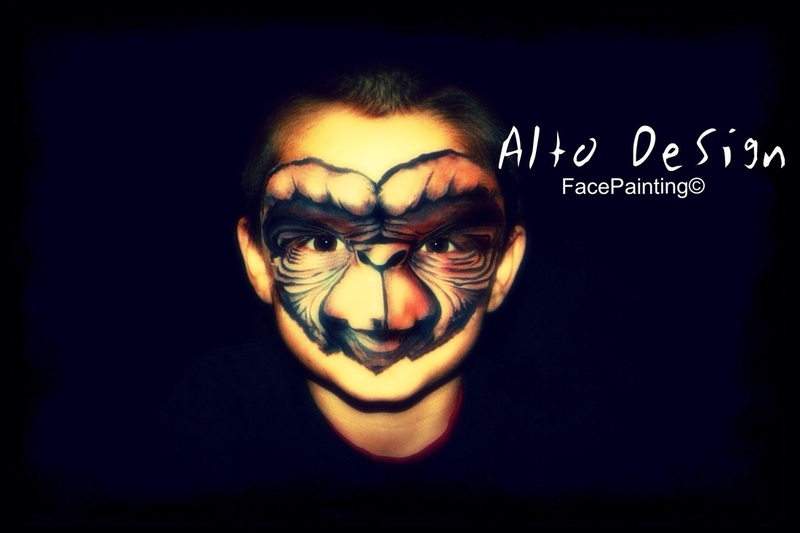 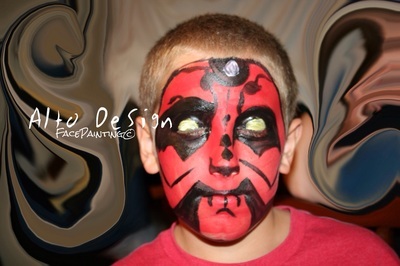 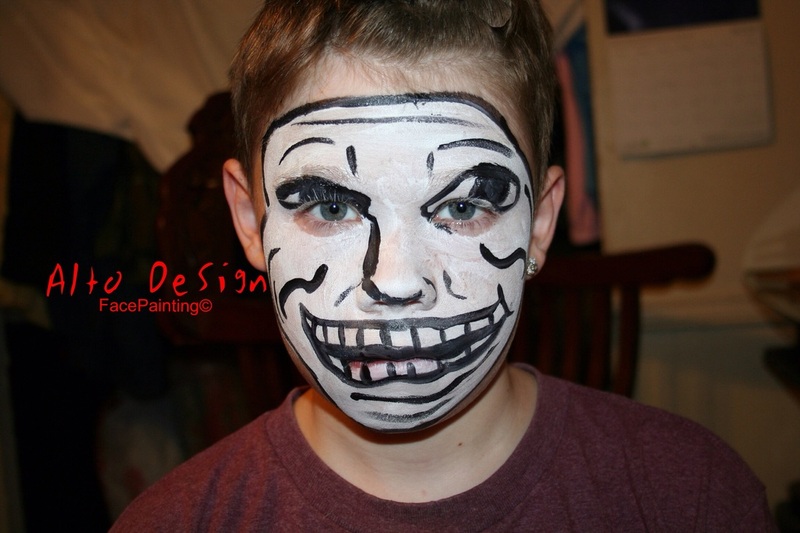 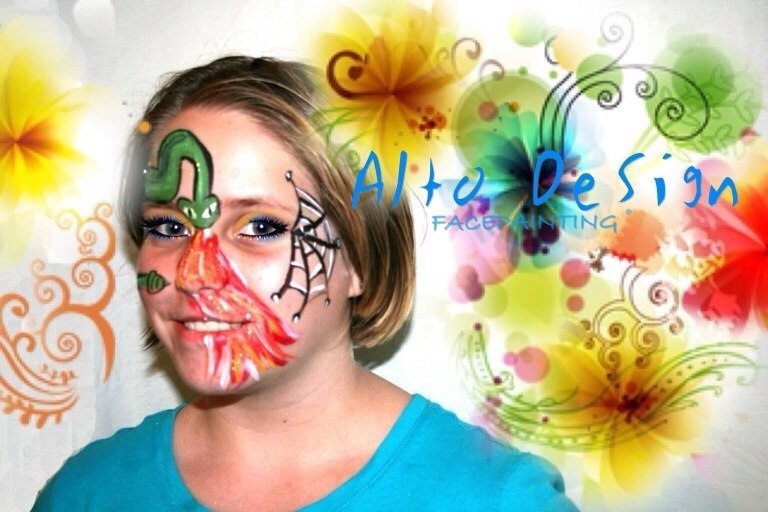 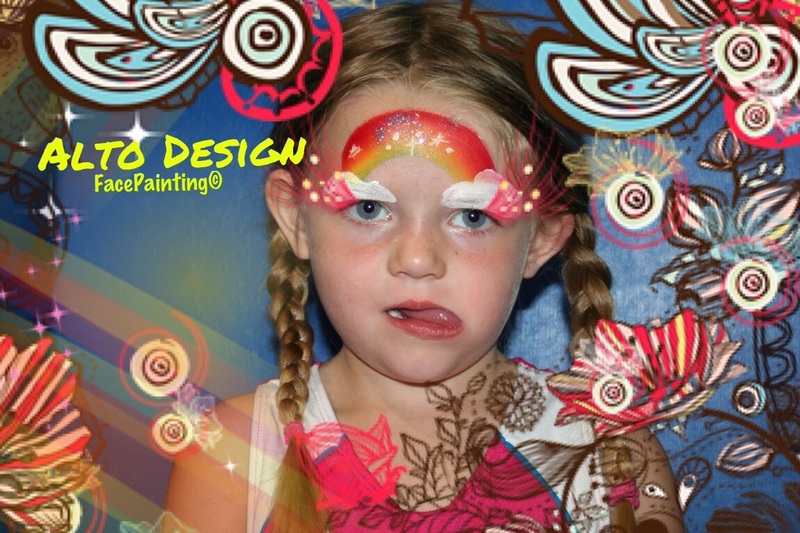 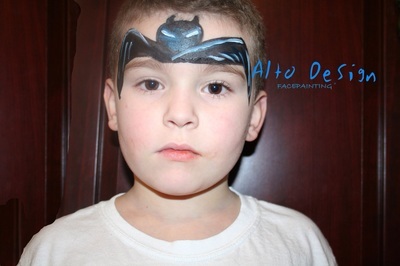 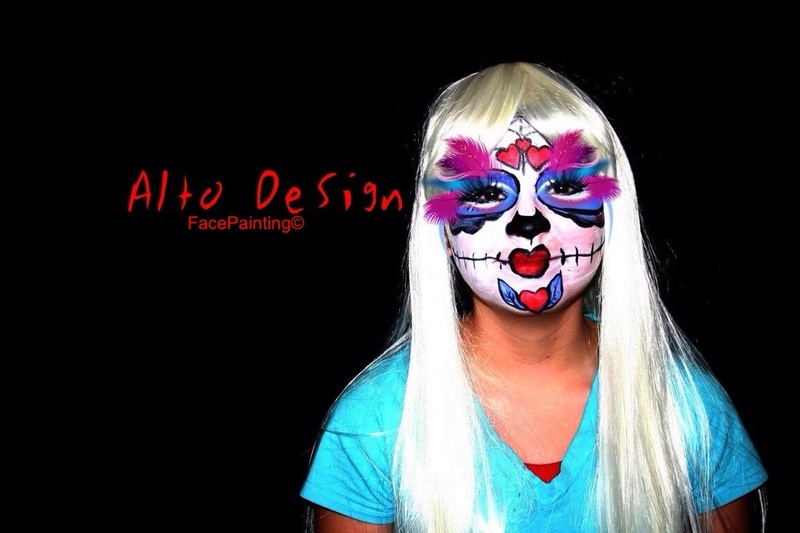 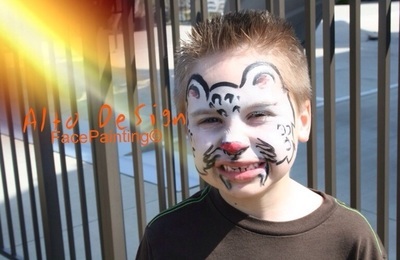 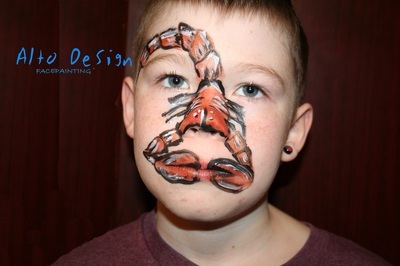 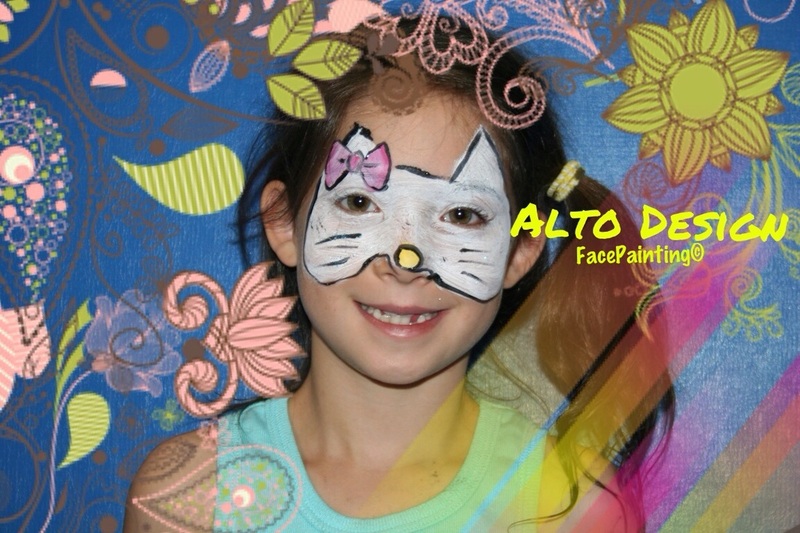 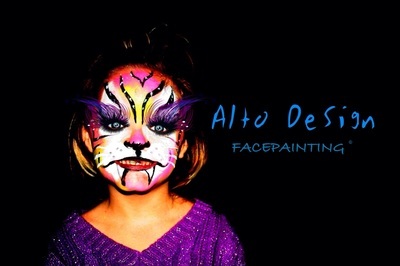 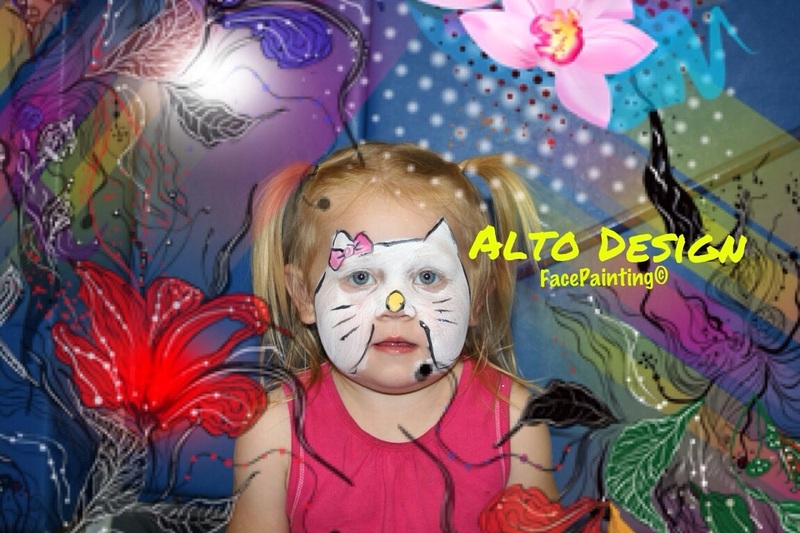 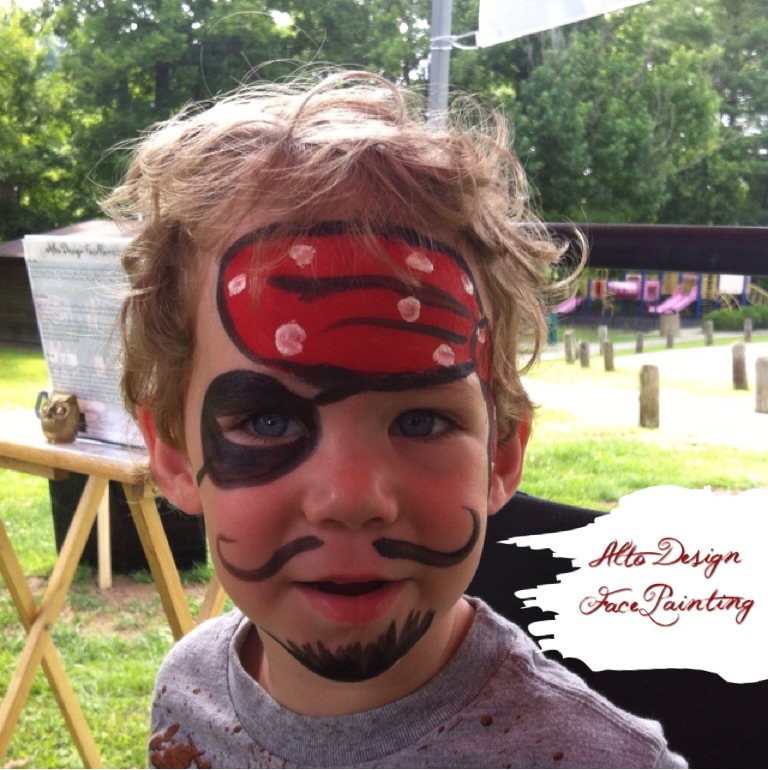 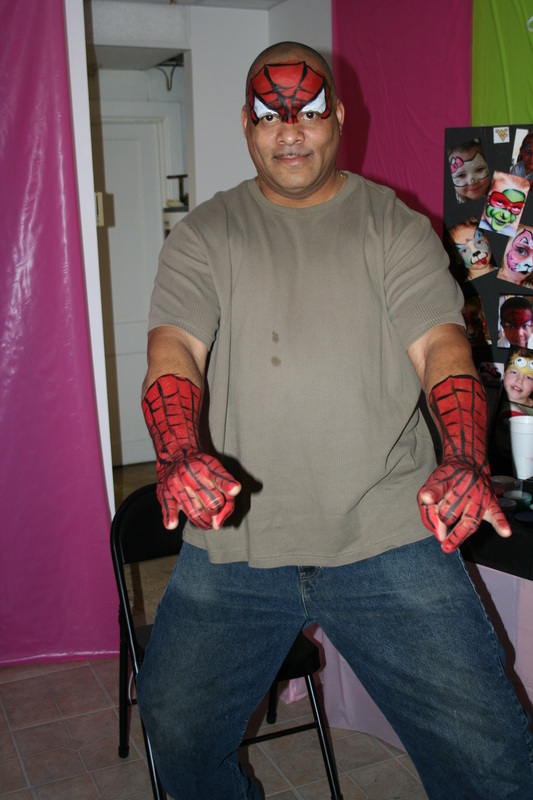 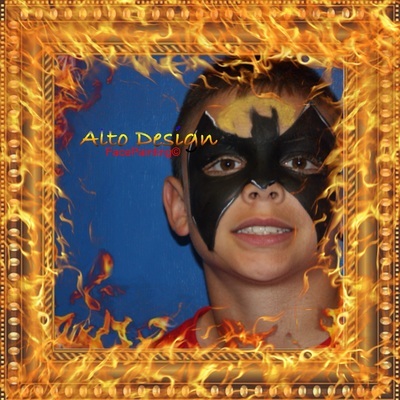 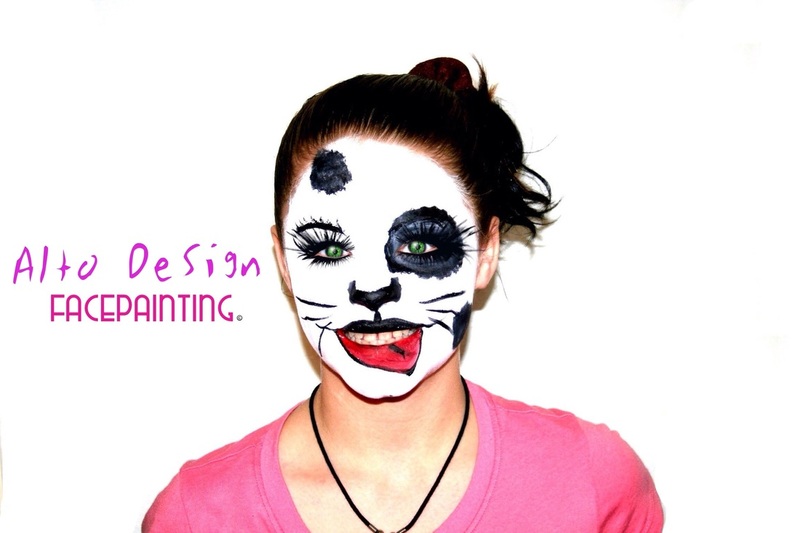 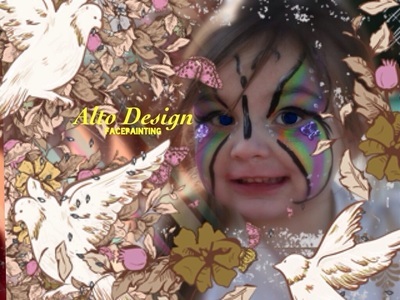 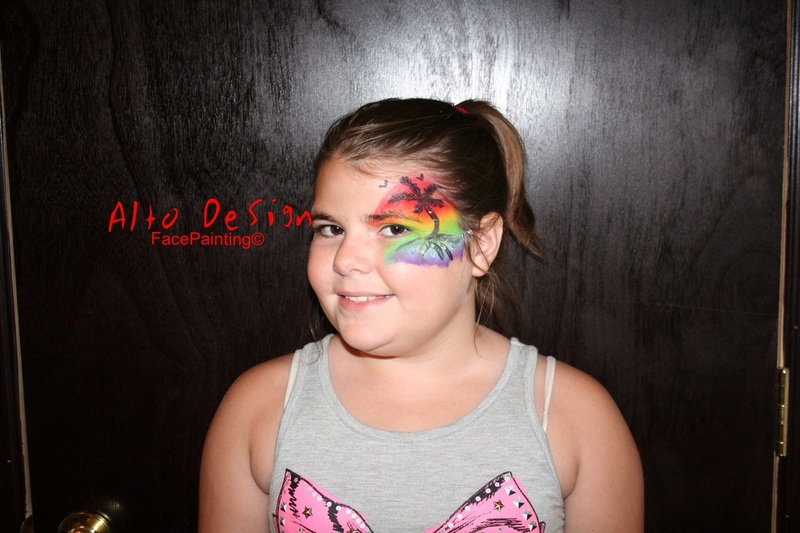 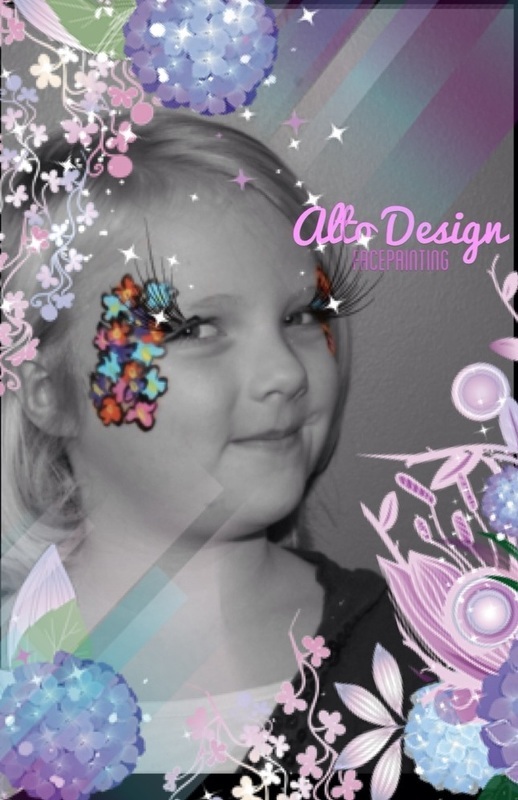 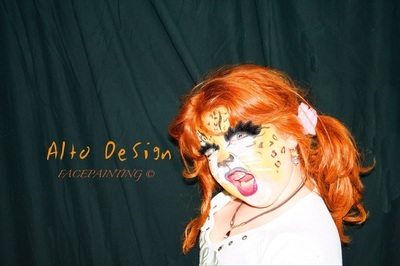 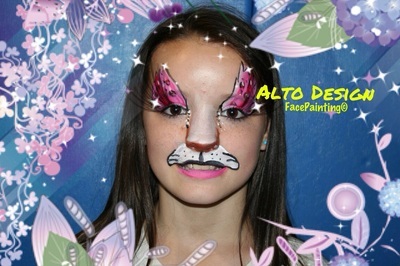 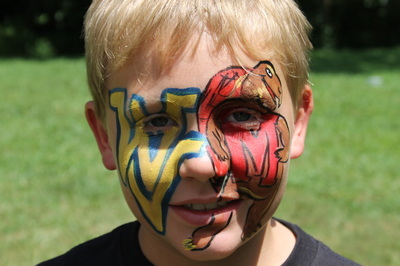 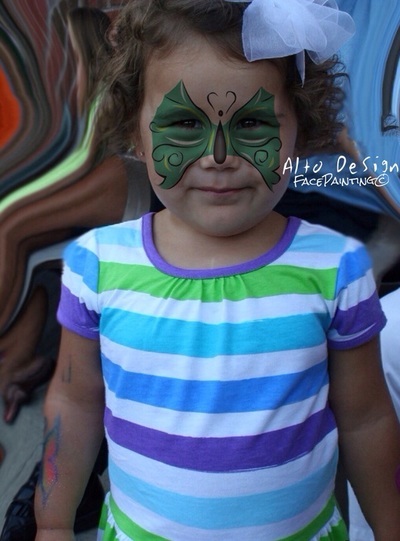 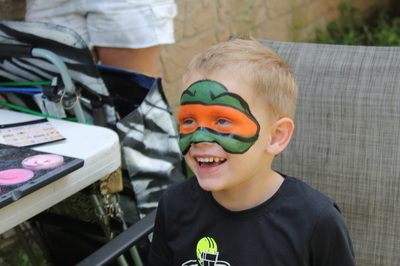 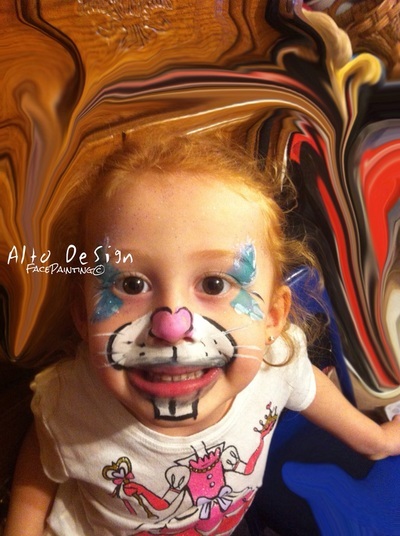 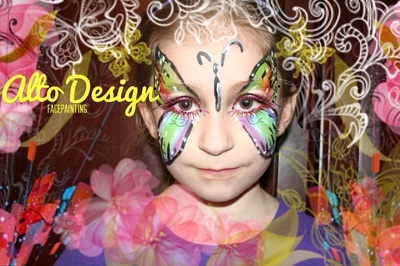 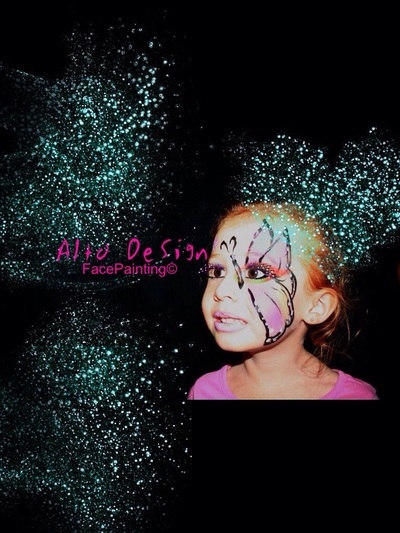 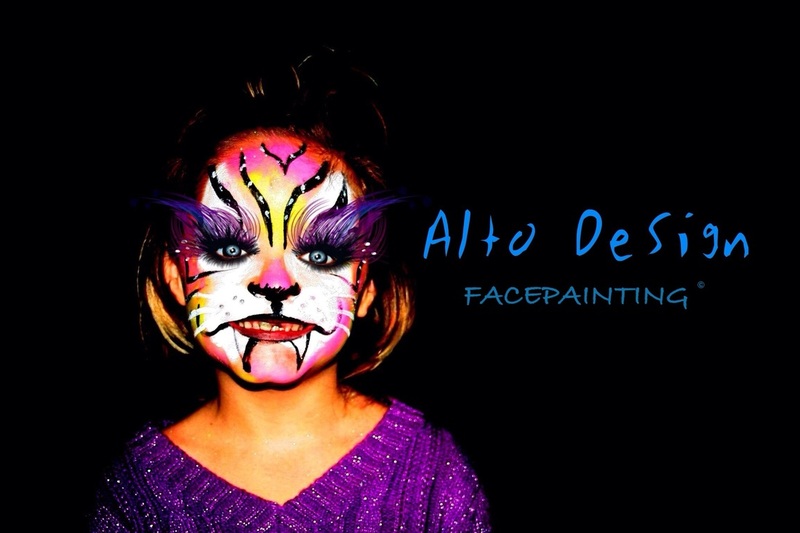 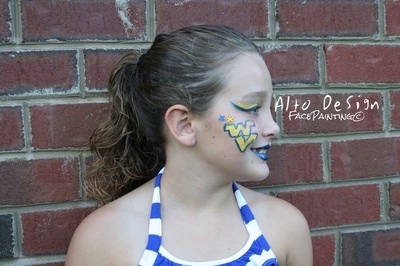 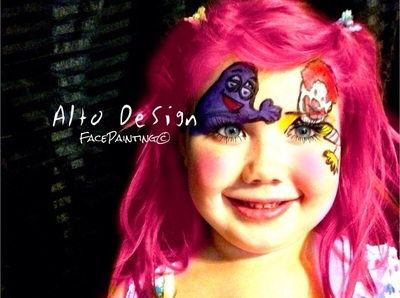 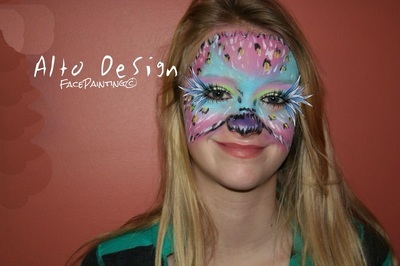 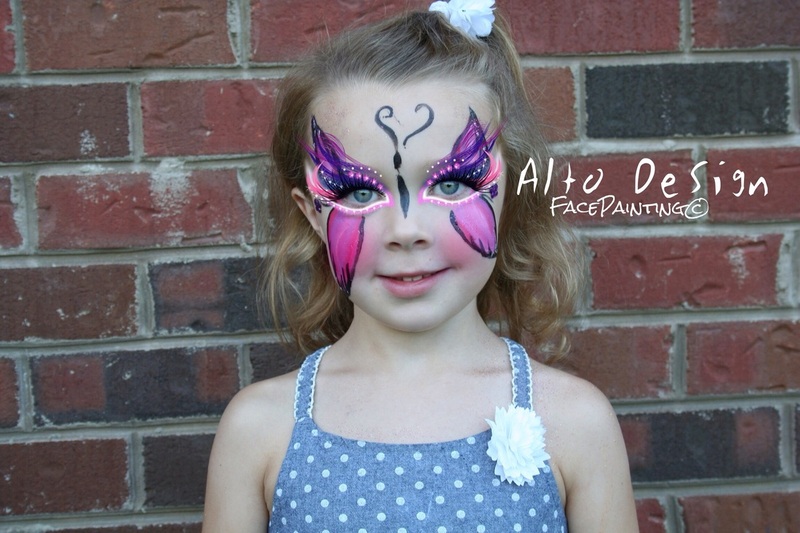 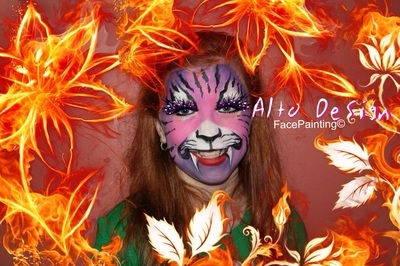 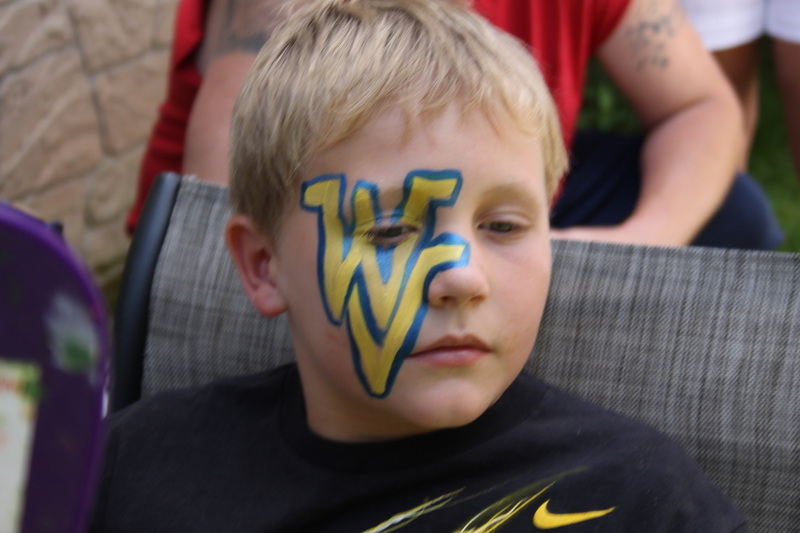 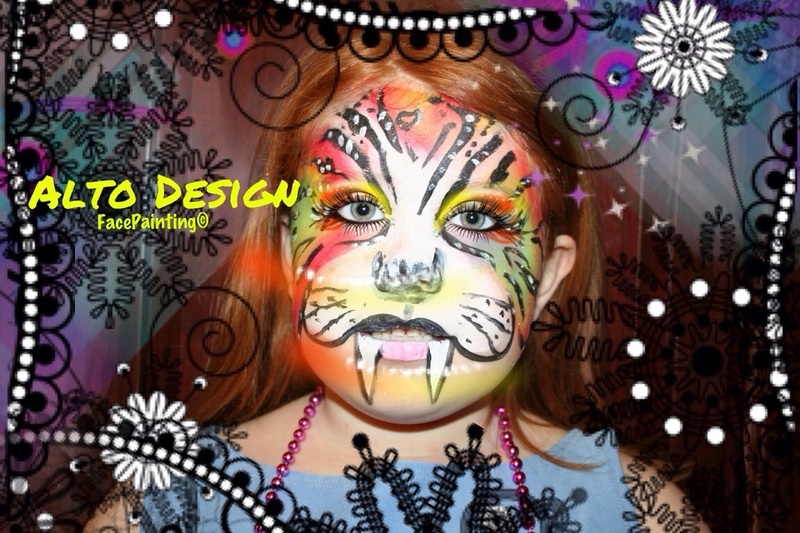 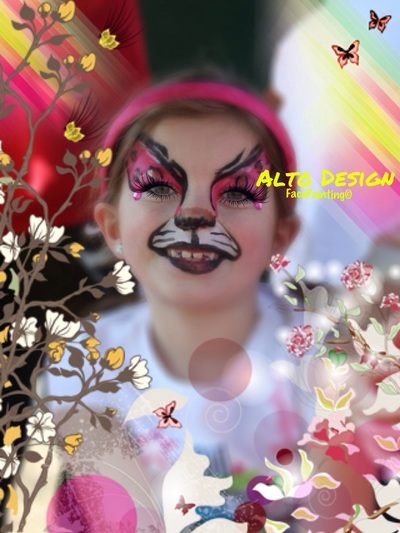 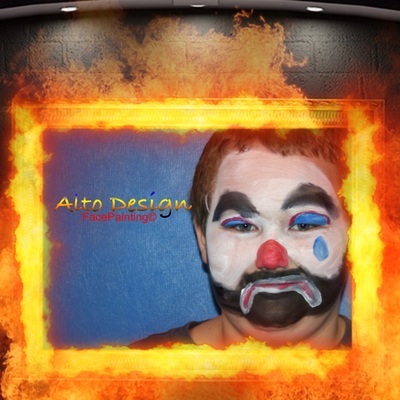 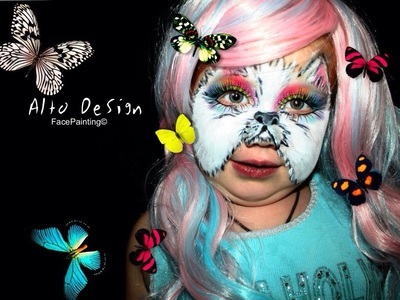 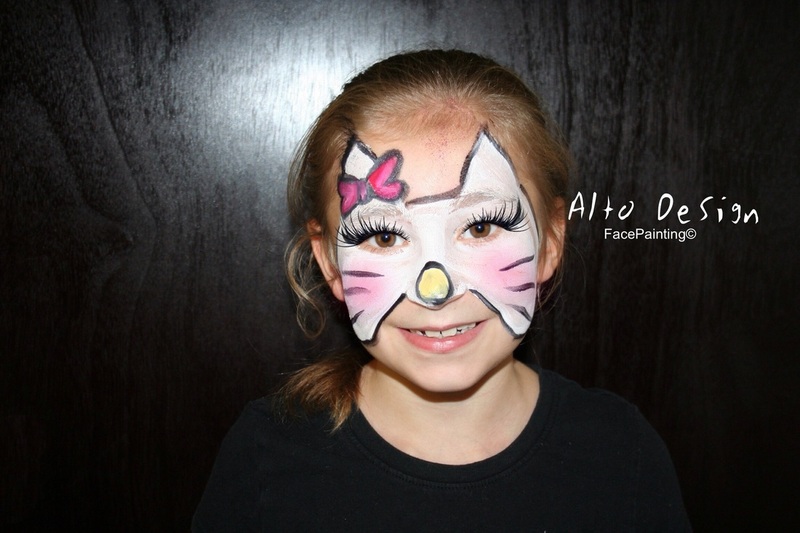 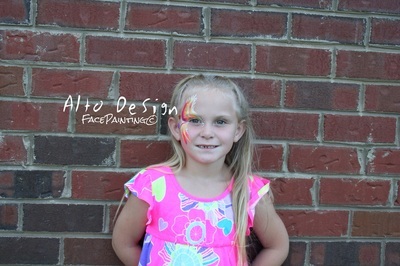 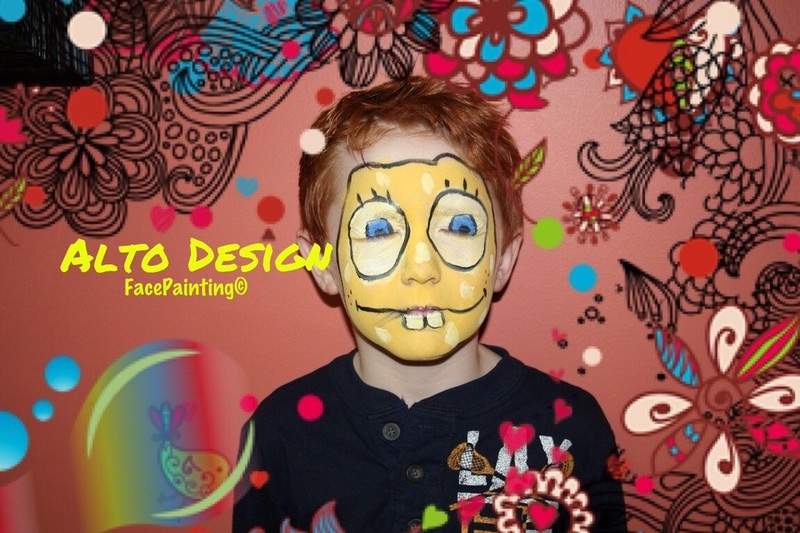 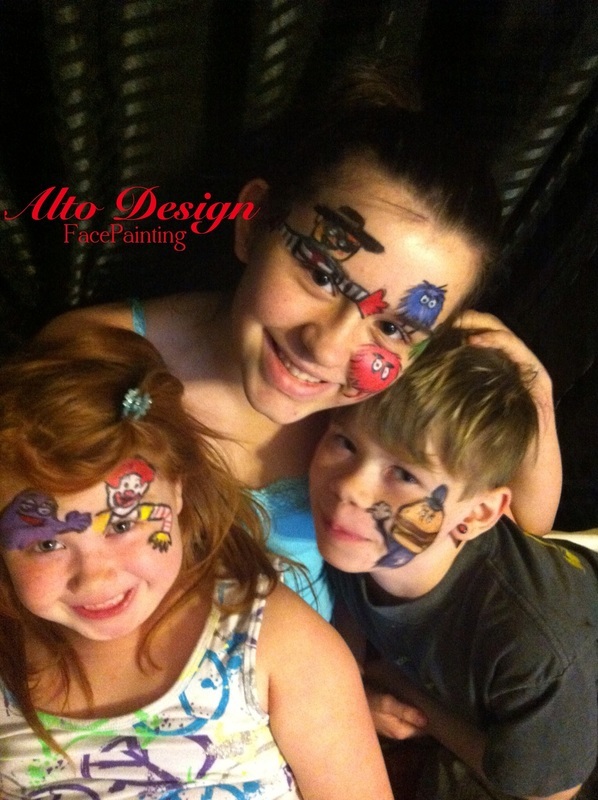 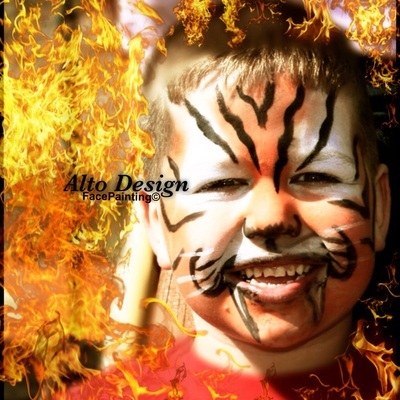 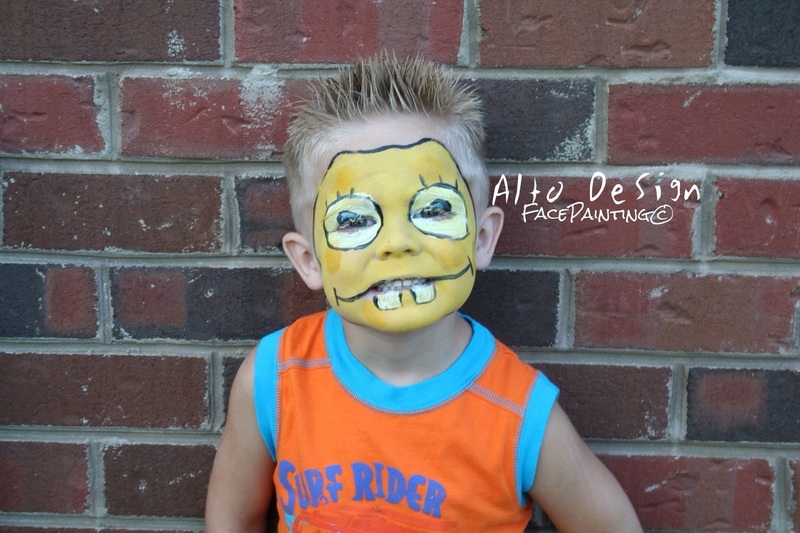 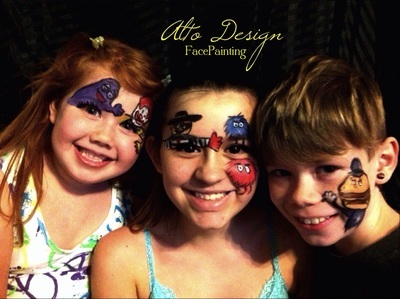 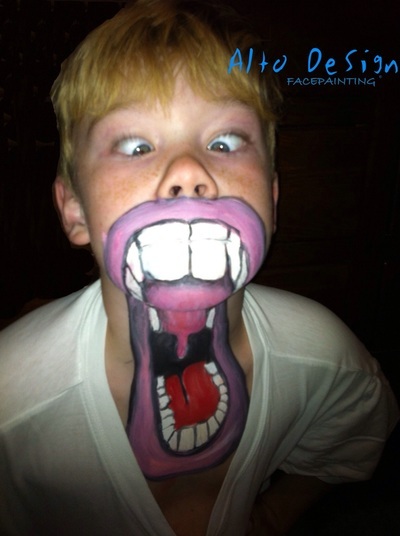 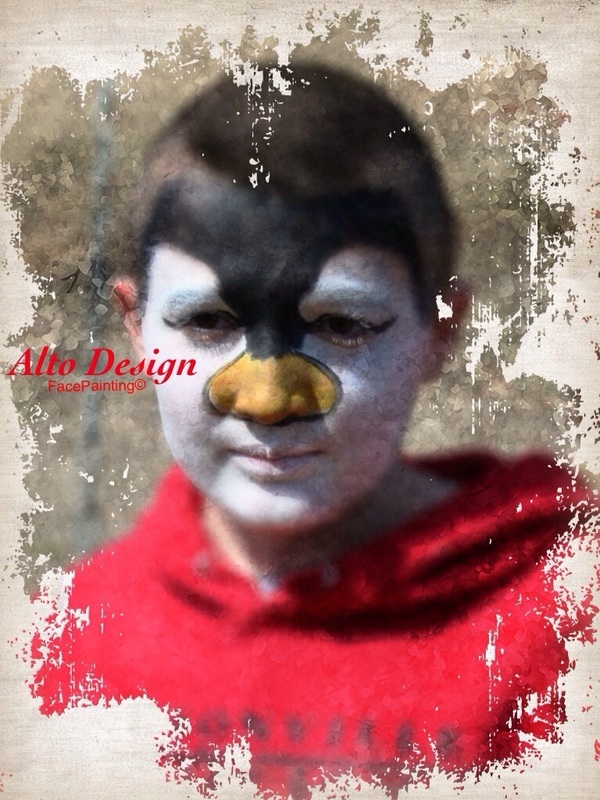 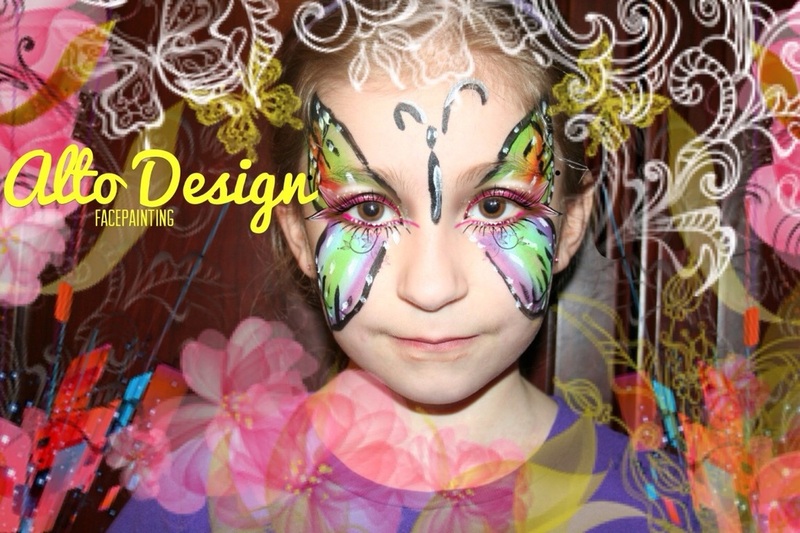 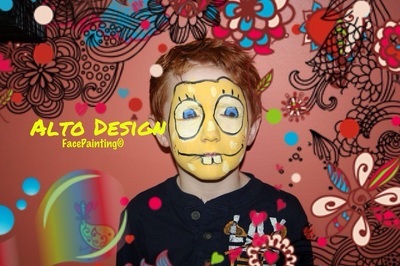 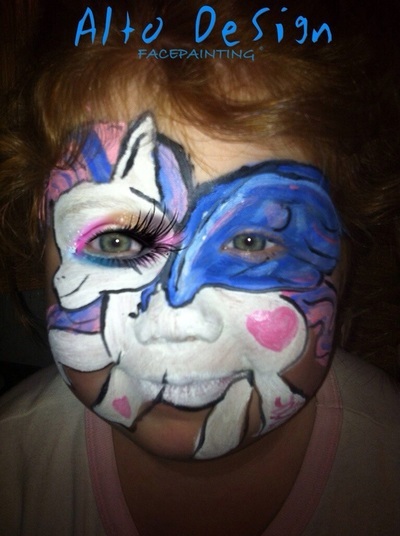 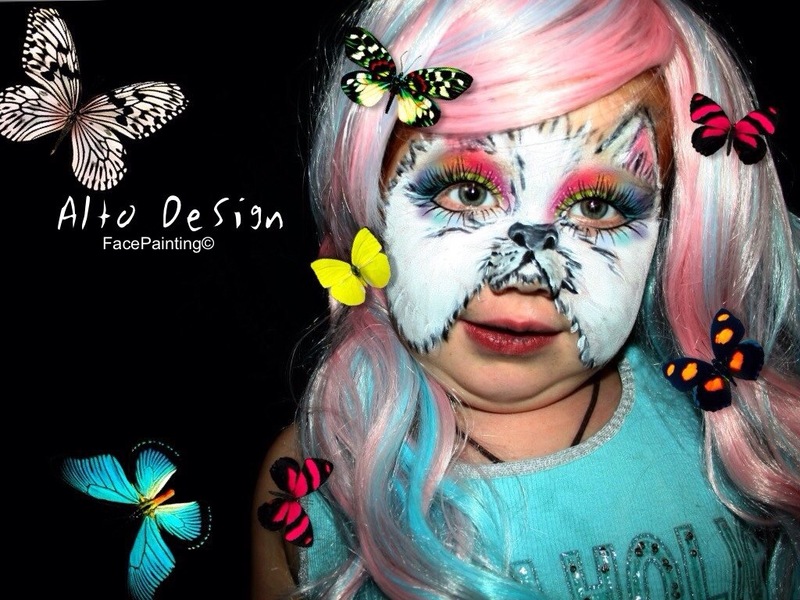 Hire Alto Design FacePainting and Bring Your Child's Imagination to life!!! Give as a gift to a special daughter, son, niece, nephew, cousin, grandson or granddaughter. 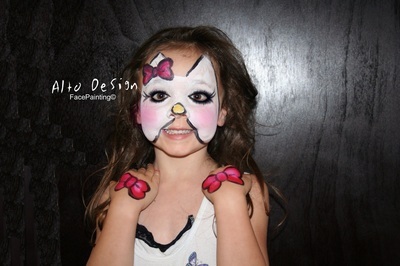 To add a very special treat to all the girls and even boys I will even Face Paint their dolls for free upon request. We bring what ever special creation your child chooses to life. 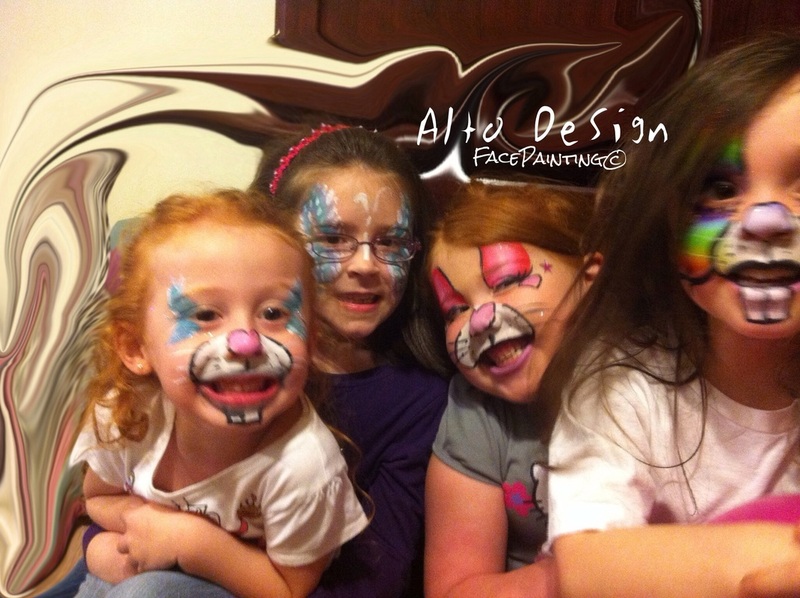 And then when We take their picture we create what Fabulous Image we see within them. 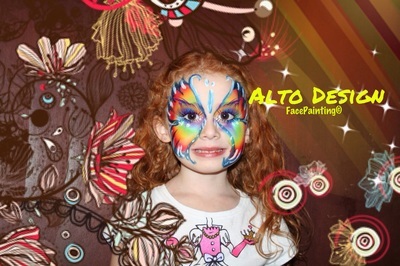 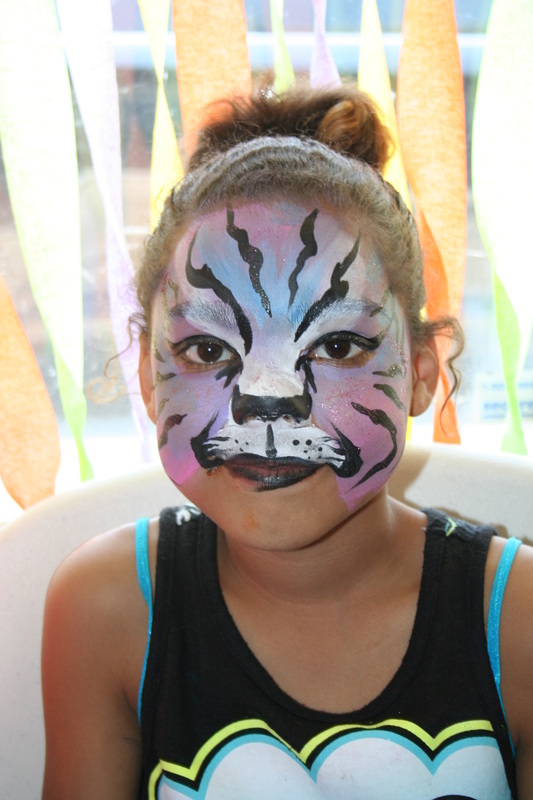 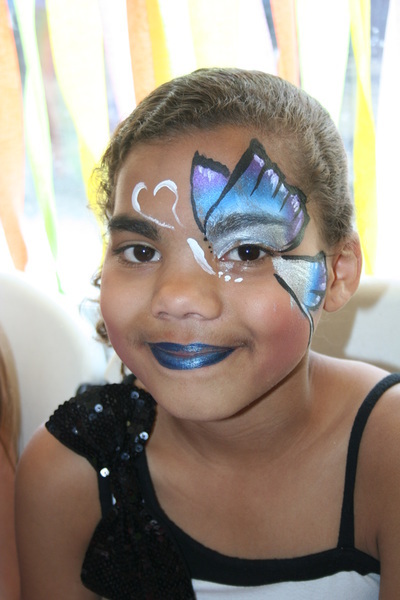 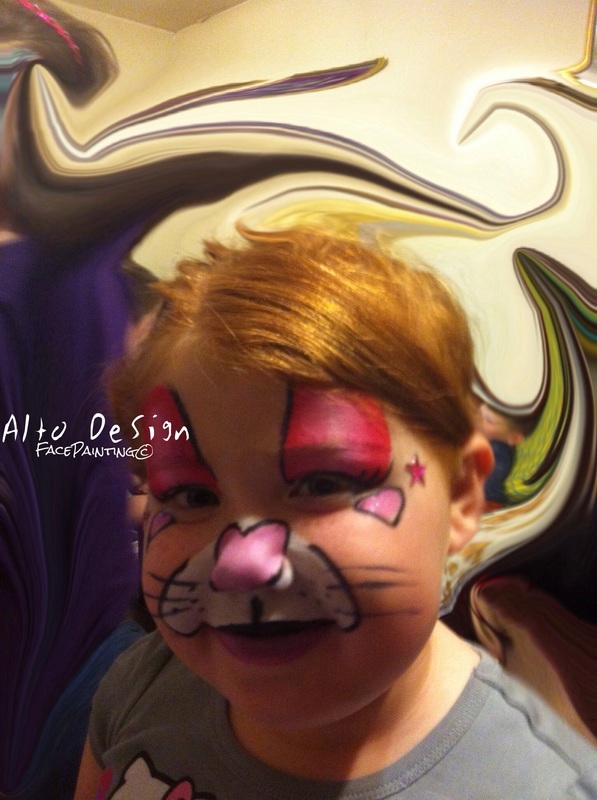 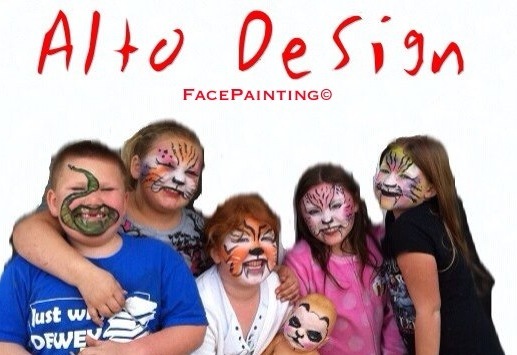 If you want to put a smile on a child's face book with Alto Design FacePainting for your next Birthday event! 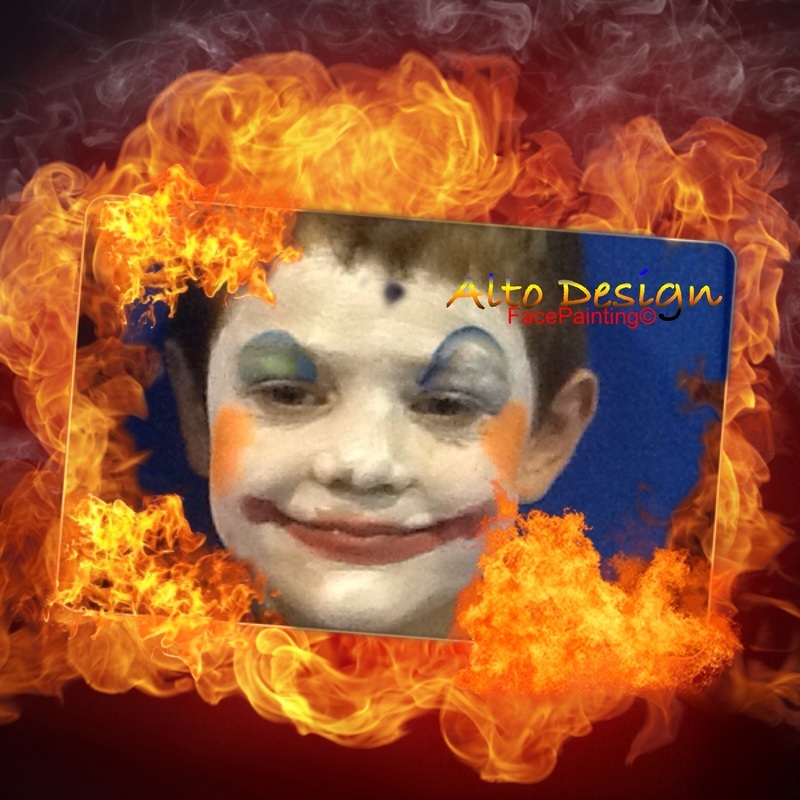 ​Gift Certificates also available for purchase. 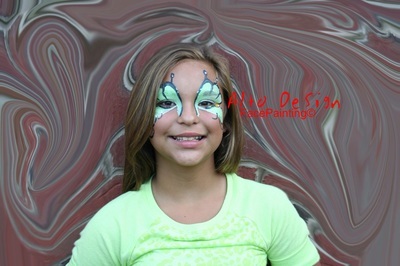 Get professional photography of each child with their faces painted and make that memory last forever! 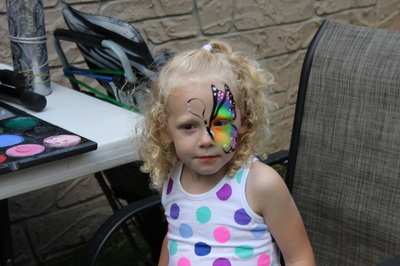 We can also include a few snapshots of the party and group photos. 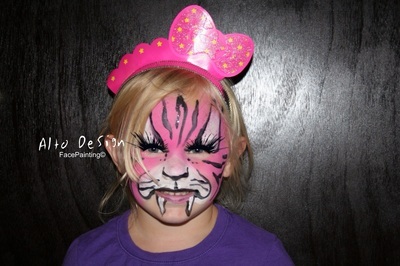 Ideal for any party to make the memories last forever! 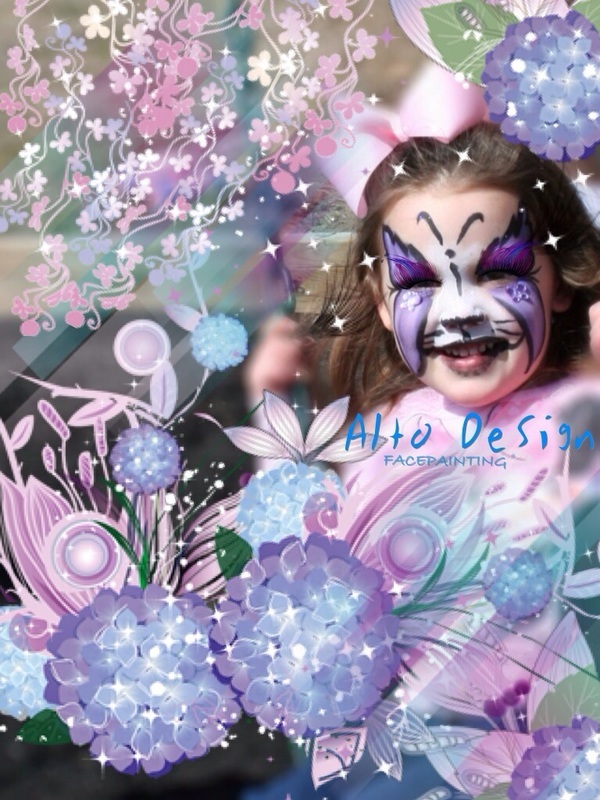 Photos taken are always and only my own work. 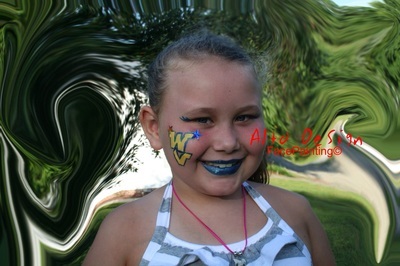 Copying or reproducing these photos is not allowed. Permission has been granted for these photos to be taken, however if you see a photo that you are unhappy with please notify me immediately and I will be glad to take it down.